I ran out of my usual store-bought face wash and instead of buying more, I decided to try making a facial soap. First, let me say that my skin is super fussy when it comes to facial cleansers; when I find something that works, I tend to stick with it for a long while. So, I haven’t really been too keen to try making a facial soap before now, but I’m willing to step out on a limb and try something new. I’ve only been using this facial soap for a week now, but so far I love it! Usually after washing my face, my skin feels dry and tight, and I need to apply moisturizer right away. I didn’t notice any dryness or tightness at all after using this soap, which was a pleasant surprise. 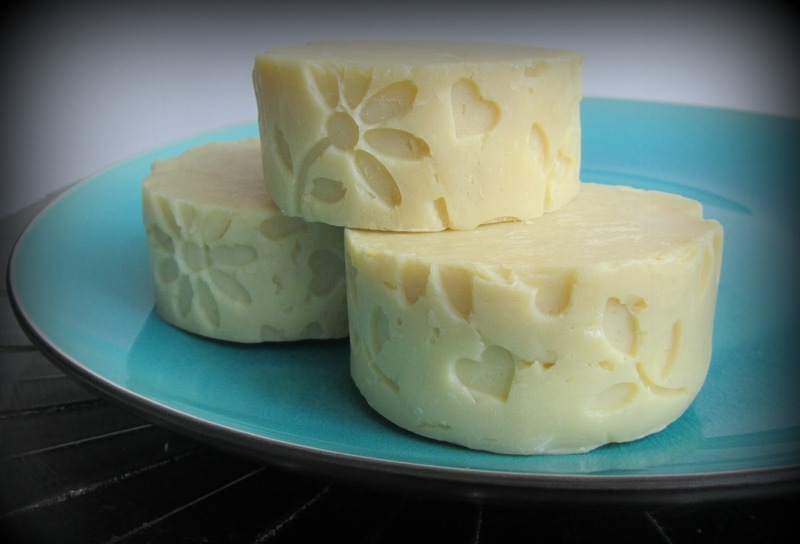 Do you make facial bars, and what are your favorite facial soap ingredients? I also like the recipe. You sure put a lot of good things in it. 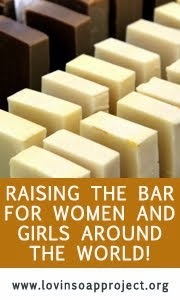 This could be a nice soap for super sensitive skin. I´ve made several facial soaps, but my all time favorite is salt soap. My face feels so much softer and cleaner. And I don´t need to use anything else to remove make up. Still my favorite ingredients is aloe vera juice and different clays. My skin is super sensitive, so I really tried to keep this one very simple. I forgot that you mentioned before that you really like the salt bars for your face, I really should try that too! Do you use a 100% coconut oil bar with the salt? My favorite is 80% coconut oil, 15% cocoa butter and 5% castor oil. And remember 20% superfat. Otherwise it will dry your skin. I like the best when I used pink Himalayan salt, but normal sea salt is also great. My 'Hymalayn' was 80% C.O. 15% shea and 5% castor. 20%SF and 75% salt (finely gorund). Now, I would reduce salt amount! Okay, thanks Maja...would you go with 50% salt then? ....or even less....maybe 35! But, surely within the range 35-50. Oh,mine was with coconut milk, next time I would substitute it with goat milk. 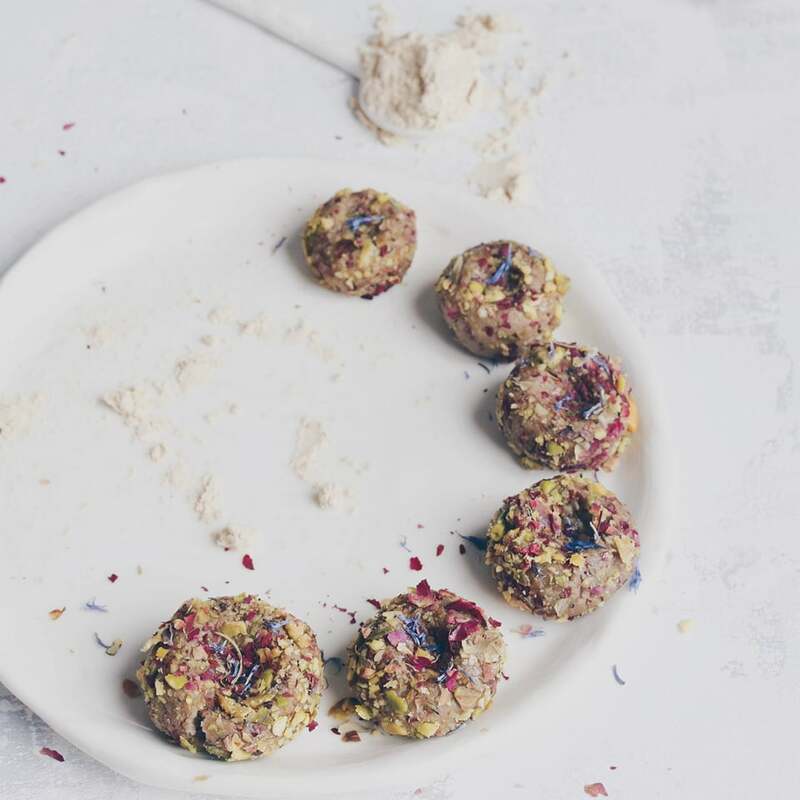 Wonderful, thanks for all the tips Maja...I'm definitely going to try a salt bar next! 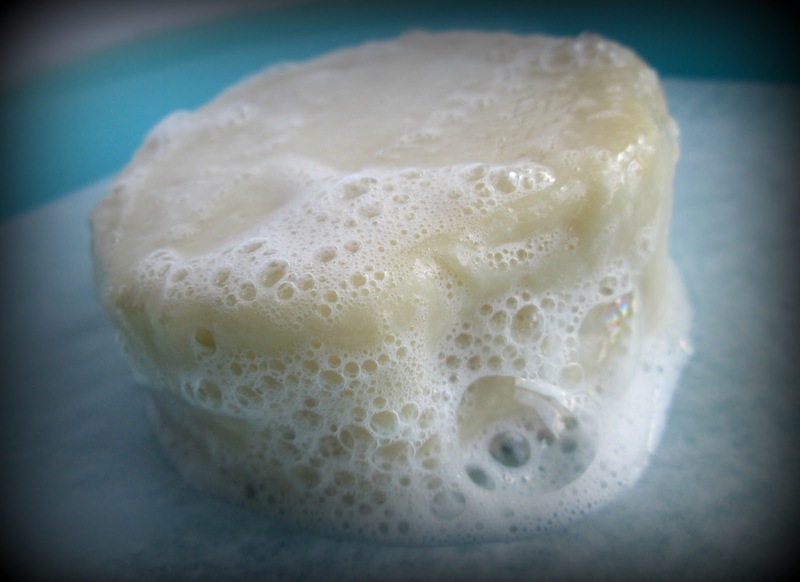 Beautiful clear and white soap Cee!!! I make my facial Soaps with caolin clay or healing earth, with olive oil. 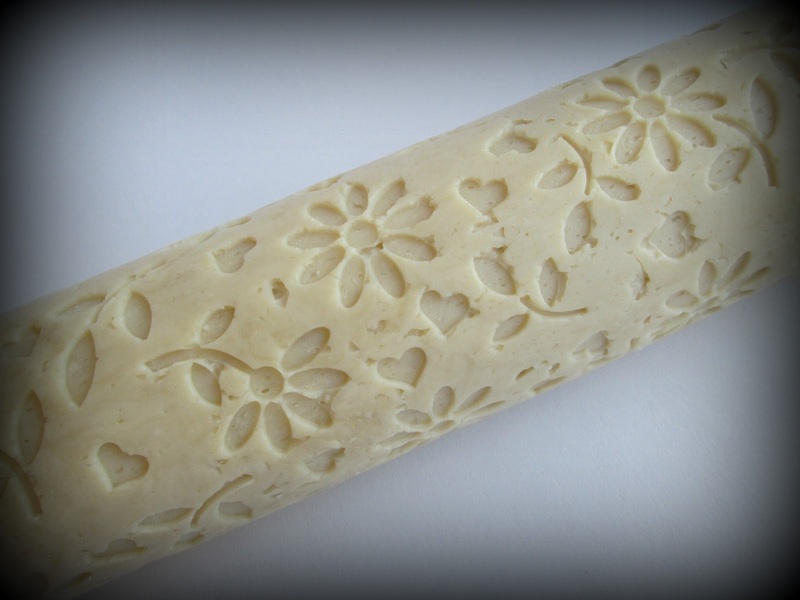 Your soap bar is just looking beautiful! And sounds very good too. I have used only chocolate-olive soaps for my face about a year now, and I am very pleased with it. Thanks Signe! For the chocolate, do you use cocoa powder or cocoa butter or real chocolate? Real dark chocolate, about 70-80%. If I use 450g oils, I'll put 50g chocolate and cocoa powder. I don't need any other make up remover with this. I have never tried hot process soap, but your experience sounds interesting, Cee! And you are right about the reasons. I also used soaps to clean my face, especially I like salt bars. There are so many ingredients you can add to facial soaps, it's quite difficult to make a choice! Wish you a lovely weekend,Cee! There must be something to the salt bars, Marika says they are her favorite too, I must try that next! I still really love making HP soaps Nat, they are different from CP in a way that I can't describe. Thank you and I hope you have a lovely w/e too! I like this pattern,is it lining giving this texture? Looks like a cake decoration! Love it Cee! I have that liner as well, but hadn't thought to use it in my round mold, what a great idea! Your soap sounds lovely! I make a facial soap with shea and mango butters and sea clay, but I do find that I get that tightness after cleansing also, but really no dryness to follow, but I do have pretty oily skin. Thanks for the inspiration though, working on a new simpler facial recipe is definitely something to consider. Thanks Laura, I wasn't sure if the HP soap would pick up the finer points of the impression mat, but it worked just fine! Shea, mango and sea clay sound so nice for a facial bar, clays seem to be a popular choice for facial soaps. It's definitely hard to find a nice balance, I have a difficult combination of dry and oily skin...argh! Thanks Roxana, I really dig simple soaps too :) I think HP soap might be a bit gentler too, or maybe it's that you can superfat them and/or add more cream or milks after the cook that makes it more mild, but so far my fussy skin is happy with the hot processed bar. I think it is very beautiful! I love the idea of using a fondant mat for the design. Very cool looking soap Cee! I tend to use soap to wash my face, but I use regular soap which probably isn't the best thing for it. Will you be selling your facial soap on your store because I think that's exactly what I need. It looks wonderful Cee! 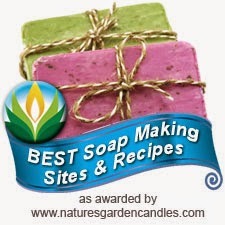 I am also musing since recently about making some new facial soaps, they are a world of challenges for themselves. Thanks so much Ksenija! Yes, the facial soaps do open up a world of possibilities (and challenges! ), but also very rewarding when you experiment and find that right combo! I love how you used a fondant mat to make the flowers, Cee Gee! Your facial soap sounds lovely. I haven't set out to specifically make a facial soap, but I have found that my oily skin seems to like my salt bars. I got some activated charcoal recently, and I should try that soon. I'll bet it would make a good facial soap ingredient, too! Yes, I think AC would be wonderful in a facial bar! I'm thinking next time I will try a 1/2 kaolin clay + 1/2 AC salt bar, you guys have convinced me to try the salt bars! The soap looks delicate and sounds so luxurious with all the good things you put in there! I haven't made facial soap before...been using my salt bars and they seem to work fine for my face.